Do you work in engineering already? Or are you currently considering an engineering job in the UK? Have you learned something new about your industry? Or do you want to make a difference to these statistics by starting your career as an engineer? 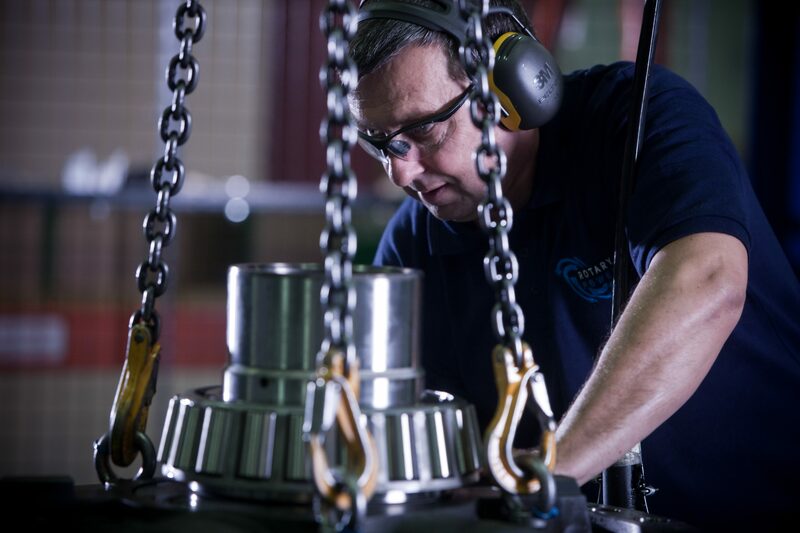 Click here for more information about the different opportunities available at British Engines, or click here to view our current North East engineering vacancies in the UK.